Office365 and SharePoint are excellent document management and office workflow tools that offer flexibility and scalability. Being in the cloud, you are seecure and dont need to anticipate future requirements. You simply use the resources you need now and upgrade when requirements change. 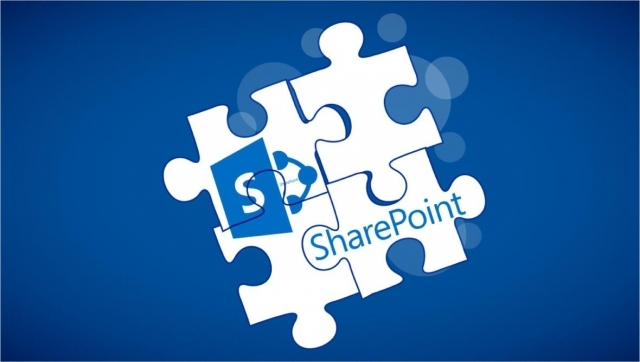 SharePoint is an excellent medium for creating and managing business workflow and sharing documents in your organization. Manage access rights to files and task lists (for example, certain people or roles in your organization will have access to files in specific libraries and task list items). Upload files and select descriptive data or metadata that will bind to the file permanently (for example, there could be a required dropdown menu choices for "type of document" or "date document received" or "who received the file"). Create task lists for uploaded files that have a unique workflow or file lifecycle (for example, a scanned invoiced might require a check box that indicates youve added a Quickbooks record. Or perhaps you've moved the file and need to indicate why on a single line narrative). Use file metadata to sort, filter, and isolate specific types of files or task status (for example, custom pages and views can be create for each role or person that acts a dashboard or daily task list). Office365 integrates SharePoint with the entire office suite allowing users to open and edit documents from within the SharePoint environment as well as access Outlook mail and OneDrive, and each licensed user can install the full MS Office suite on up to 5 machines (your staff can install the application on their home computers as well to have remote workability).